The Expedition 1400 sleeping bag is the warmest of the Expedition series and perfect for extremely cold expeditions such as winter high altitude peaks and polar regions. The extra 200grams of down in this bag makes it particularly suited to expeditions where physical endurance is stressed in persistently cold conditions. This makes the extra warmth key in getting a good night’s rest. 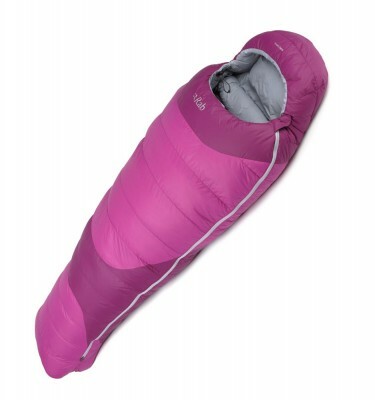 Also consider the Marmot Cwm as an alternative to the Rab Expedition 1400 sleeping bag. SKU: 108093 Categories: Expedition High Altitude Sleeping Bags, Polar Expedition Equipment, Sleeping Bags Brands: Rab. Down Fill Power: 850 Inch3/oz. 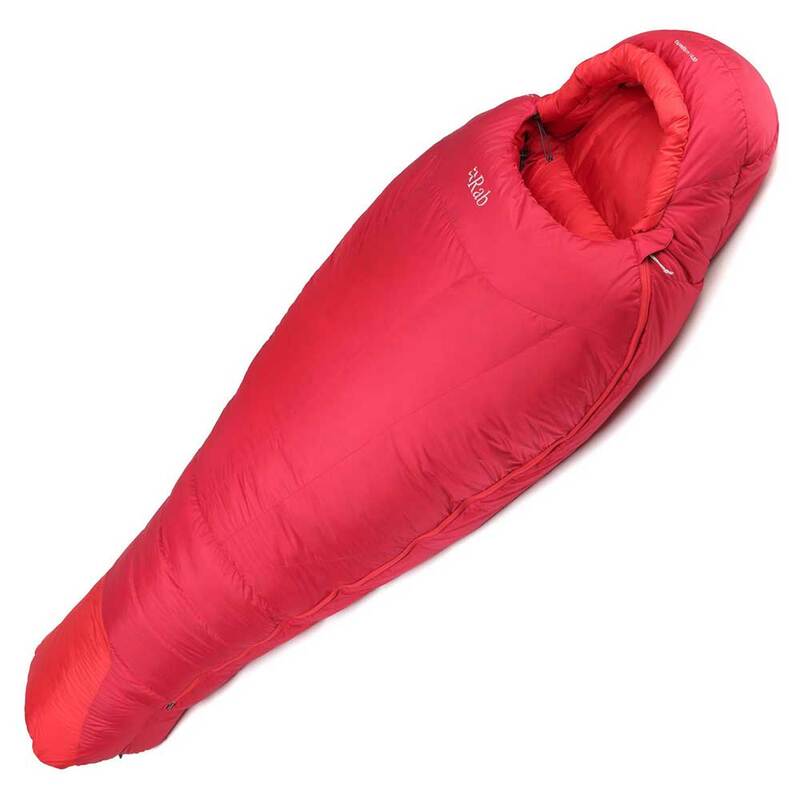 The Expedition Series sleeping bags are designed to give you the most warmth and living space. It is designed with enough space making it is easy to get dressed in in the morning or simply hunker down and read the next chapter of your book. The Expedition bags also uses the highest fill power down to give a great balance between warmth and weight. Also the heavier weight Pertex Endurance outer will stand up to much harder use, whether it the general snags of tent life or a thick layer of frost. RAB down bags the down sports a hydrophobic finish to resist the onslaught of frost and will leave the down in tip top conditions for many years. 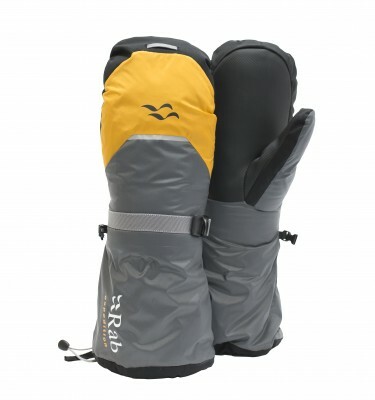 The foot box and cowl of the sleeping bag is also lined with Pertex Endurance. Perfect for preventing inner boots ruining the foot box and the frost around the cowl wetting out the down. Water resistant foot box and cowl helps in keeping the down dry.